Finally, Renault showed the last of 6 concept cars in the design strategy initiated by Laurens van den Acker, called “Life Cycle”. For those who do not remember, we have Love (DeZir), Explore (Captur), Family (R-Space), Work (Frenzy), Play (Twin’Z and Twin’Run) and the last one is Wisdom, represented by the Initiale Paris Concept. Seems the car teased by Renault two days ago is the Initiale Paris Concept. 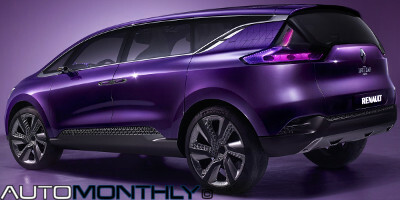 With this car Renault is previewing the next-generation Espace. This large multi-purpose-vehicle (MPV) was one of the pioneers of this type of cars, and is still a reference to other manufacturers. 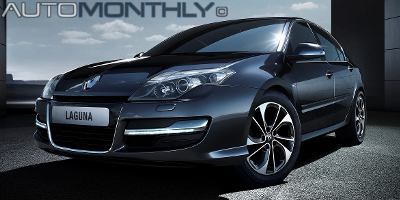 Renault decided it was time for the Mégane to receive a facelift. 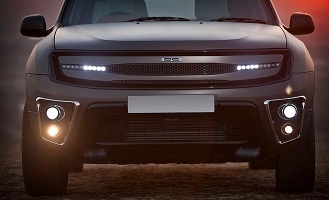 The largest changes occurred in the front, while the rest of the car remains more or less the same. 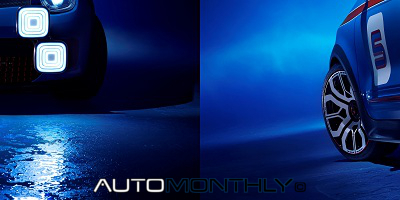 It now has a new front that follows the same design seen in more recent models and concepts. The Mégane R.S. and GT have a sportier front-end design. 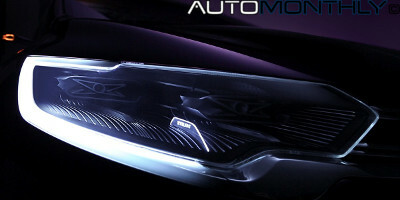 Seems that Renault is going to bring a new concept to the Frankfurt Motor Show. This will be the sixth concept based on Renault's Lifecycle design philosophy (Love, Explore, Family, Work, Play, Wisdom), but it should preview a new model. There are two possibilities. This could be the next-generation Laguna or possibly the Espace. 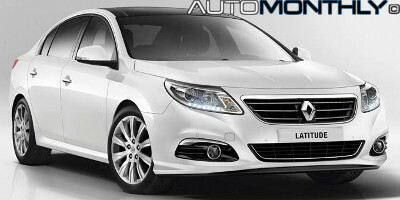 The Samsung SM5 already received the facelift, and now it is time to Renault to do the same to its almost twin brother Latitutde, three years after it was first introduced. What you can see here are the first two images of the revamped Latitude which should hit the European market by the end of the year. 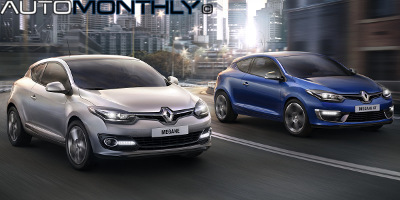 A long time ago, you saw here the first pictures of the new Koleos taken in China. 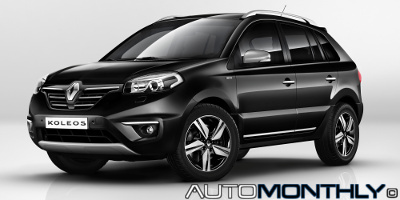 Today, Renault finally decided to fully reveal the new Koleos at the sixth International Buenos Aires Motor Show. 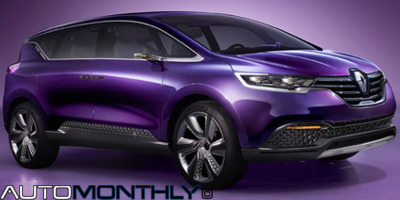 Renault calls it new, but the changes are minimal and limited to the looks of this SUV. As with most vehicles, there comes a time when they need to be renewed, and that is what Renault's truck division did to their entire range. These new trucks have a more efficient design, are more reliable and are now ready to comply with the Euro 6 standard, meaning the engines have been improved in order to save fuel and emit less harmful gases, while having better performances. It seems that this concept is not called Twin'Fun but rather Twin'Run (We already saw it). 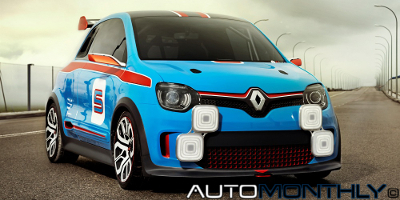 It was created to celebrate the sporty spirit of the French brand, in addition to paying tribute to the legendary R5 Turbo and Clio V6. The public presentation took place during the Monaco Grand Prix, in front of hundreds of spectators. Renault's truck division prepares itself to reveal to the world its new range of vehicles on June 11 in Lyon, France. 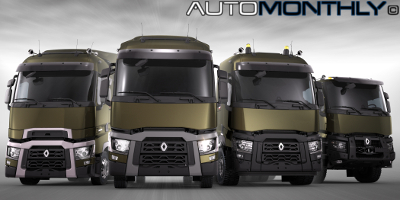 With 19 days left for the presentation, the French brand started showing a few teasers of this new series of trucks. 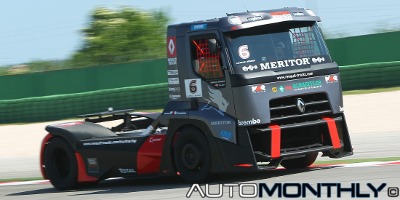 They even revealed a race truck based on the production model that will soon be revealed. 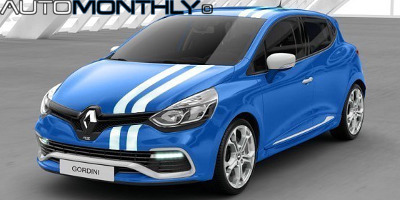 Renault and Red Bull Racing want to celebrate third Formula 1 Constructors’ world title, and to do that they created this special edition Mégane. This is the second time the French company offers this limited edition. It will be available in just 26 countries, with sales starting in France at the end of June, and prices start from €36.000 ($46.150 or £30.350). 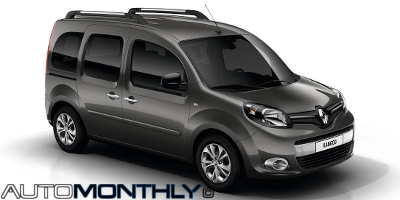 Renault, which is the European market’s number one LCV manufacturer, finally decided to refresh the Kangoo, and give it a look more like the latest models of the French brand, but still giving it a unique and more muscular appearance, while having a few differences between the various versions (leisure activity, the van and the electric version). Renault started teasing a new concept. We already saw it. 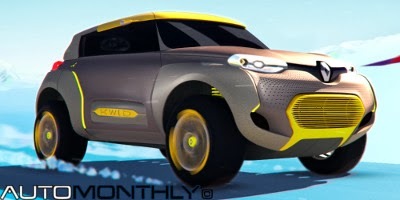 We already saw a video and a few pictures of the Twin'Fun concept (I am still not sure if the name is Twin'Fun or Twin'Run, but i am sticking with Twin'Fun for now), but it seems Renault has now decided to started teasing this new car, that was first previewed by the Ross Lovegrove concept. 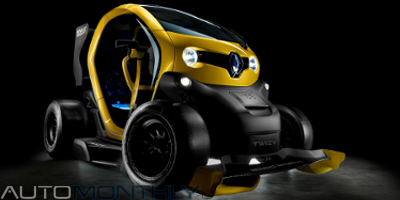 Here's the crazy Twizy Renault Sport F1! 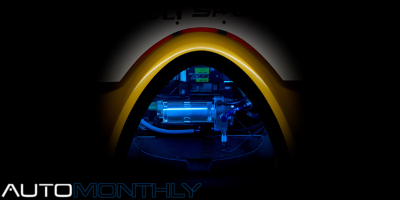 We suspected that Renault Sport would come up with something related to the Twizy, since, a few days ago, the French company released a teaser together with the information that this presentation was going to take place at the Twizy manufacturing plant in Valladolid, Spain. And they delivered, showing us a crazy looking single seater car. The first teaser promised a lot. It looked so different, but now that we get to see the official pictures, it looks a little bit weird, specially the interior. How much will this cost you? 3.49 Lakhs. 1 lakh equals to 100.000, so this will cost you an extra 349.000 rupees (€4950, $6450 or £4250) over the price of the Duster. The Renault Laguna was never considered a beautiful car, but it was a good product, even with its small flaws. As we approach the end of its lifespan, the French brand has now released this special edition to give a new life to the Laguna, before its replacement is introduced. 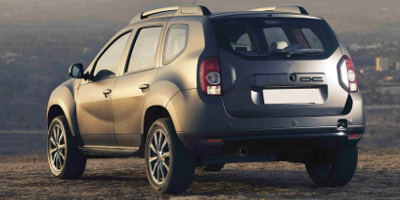 Most of us agree that the Dacia (Renault in some markets) Duster is not one of the most beautiful cars to be driven on our roads, but the Indian design company wants to change that by introducing this special version of the Duster. Nothing else was revealed with the exception of a teaser.